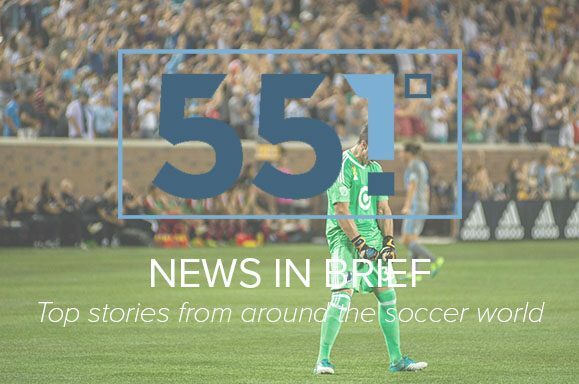 With Allianz Field nearing completion and the first signings completed, Minnesota United FC’s 2019 is beginning to take form. Matthew Doyle at MLSSoccer.com has one big question for each team, including the Loons. Meanwhile, the Star Tribune wonders if this is the season United lives up to expectations. It’s MLS offseason, so transfers have begun domestically. It’s January, meaning international transfers are possible as well. Carlos Vela has been speculated to be a target for Barcelona, for instance. Several US National Team Players have found new homes as well. Minnesota United has added three players this window so far, and you can see the whole league’s transactions on MLS’ website.